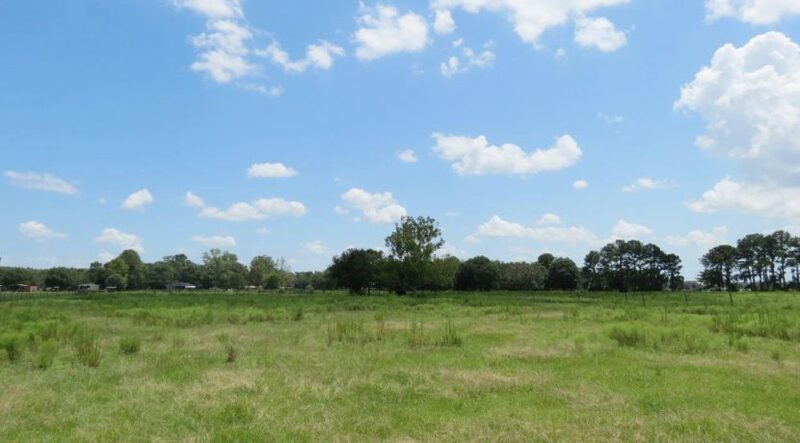 Quiet Neighborhood and privacy awaits you with preserved lands across the road! 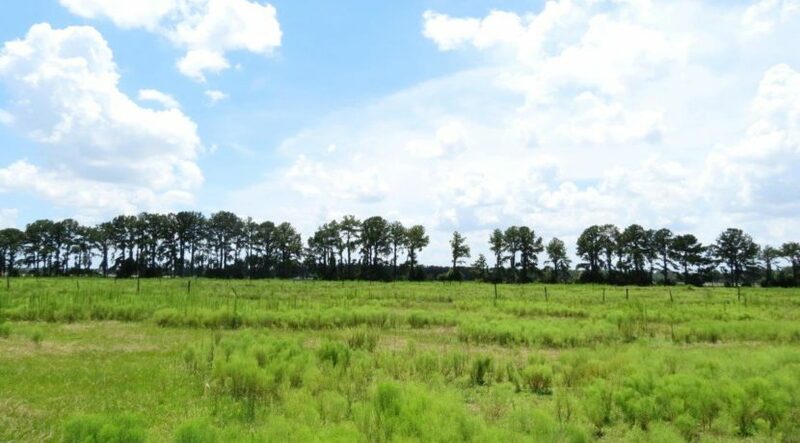 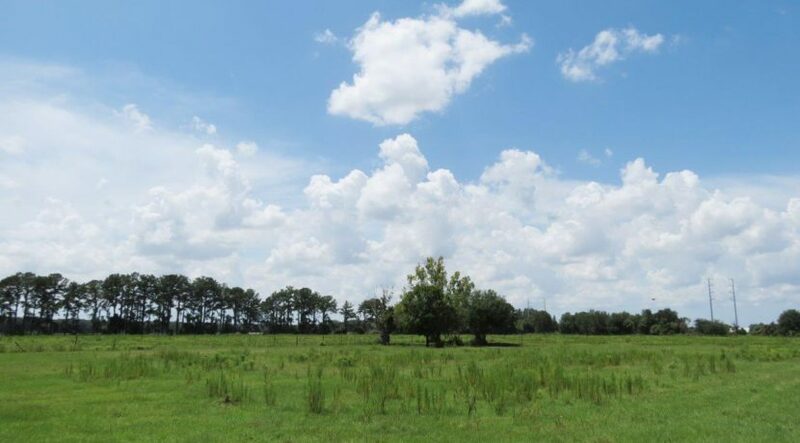 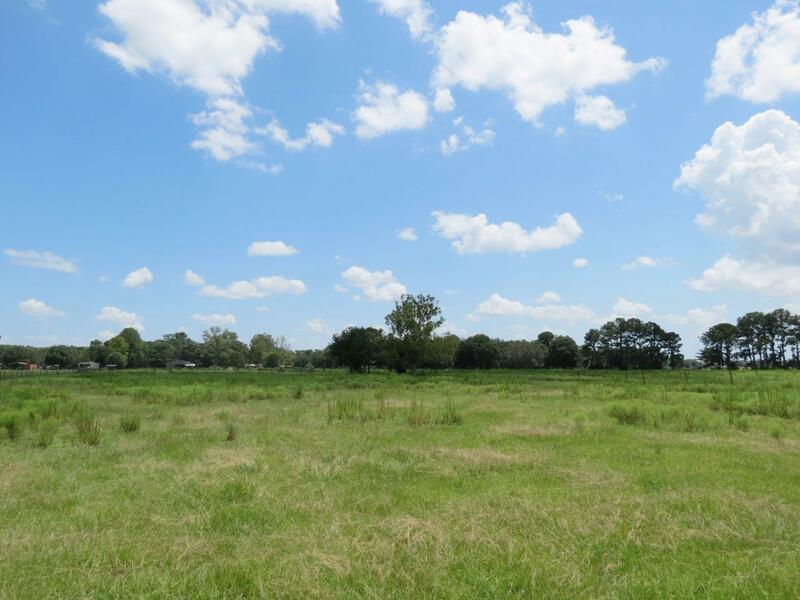 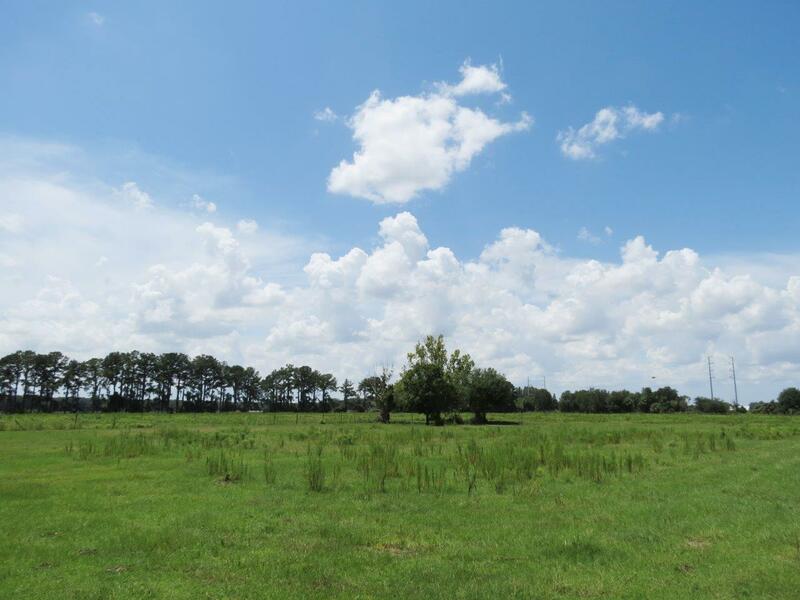 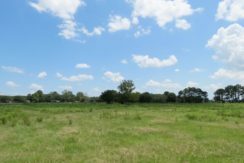 Gorgeous ranchette with a perfect wooded area for a homesite and lots of pasture for your animals! 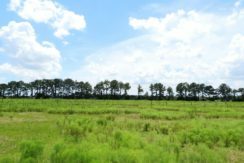 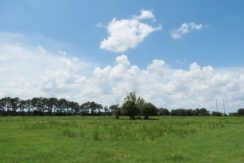 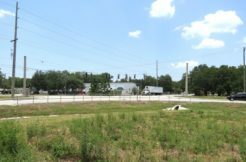 Build your dream home on 7.5 +/- acres located across the road from thousands of acres of preserve land! 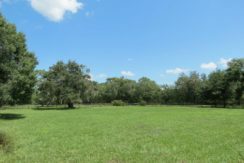 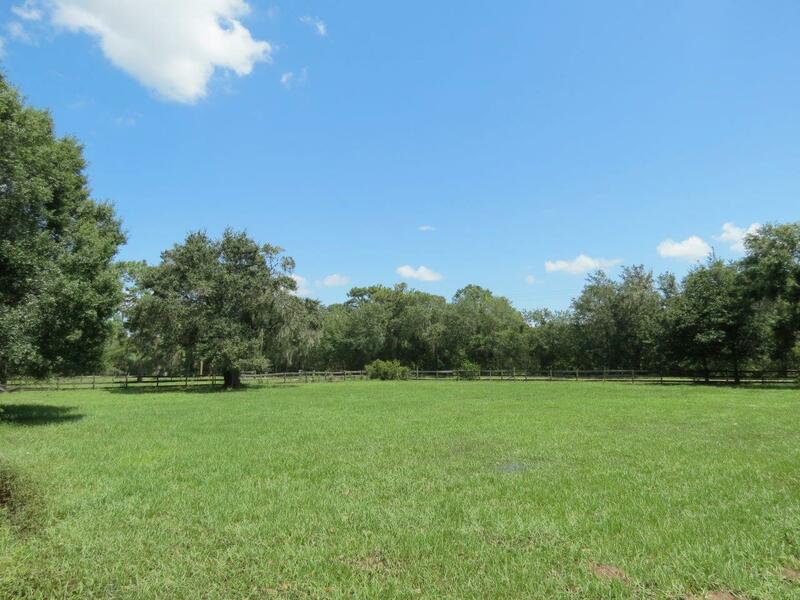 Great combination of wooded acreage in the front providing shade for a homesite and a barn with pasture in the rear of the property for all your animals! 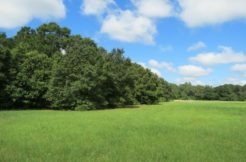 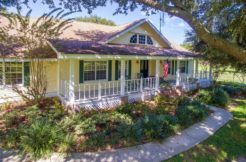 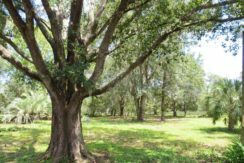 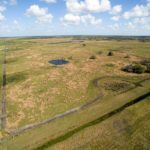 Only 4 +/- miles from Fish Hawk, 3.5 +/- miles from the 5,515-acre Chito Branch Reserve, and 3 +/- miles from the 5,723 acre Balm Boyette Scrub Preserve! 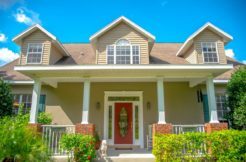 Kick back and live a relaxing country lifestyle all while being close to shopping, dining, and schools. 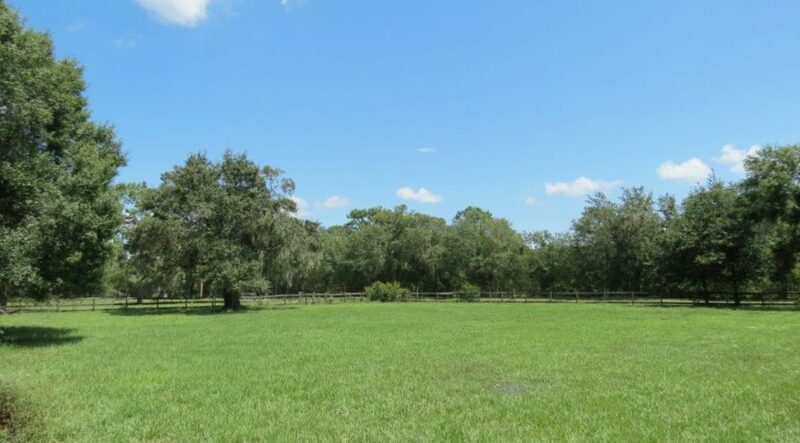 Across the Road from Thousands of Acres of Preserve Land! 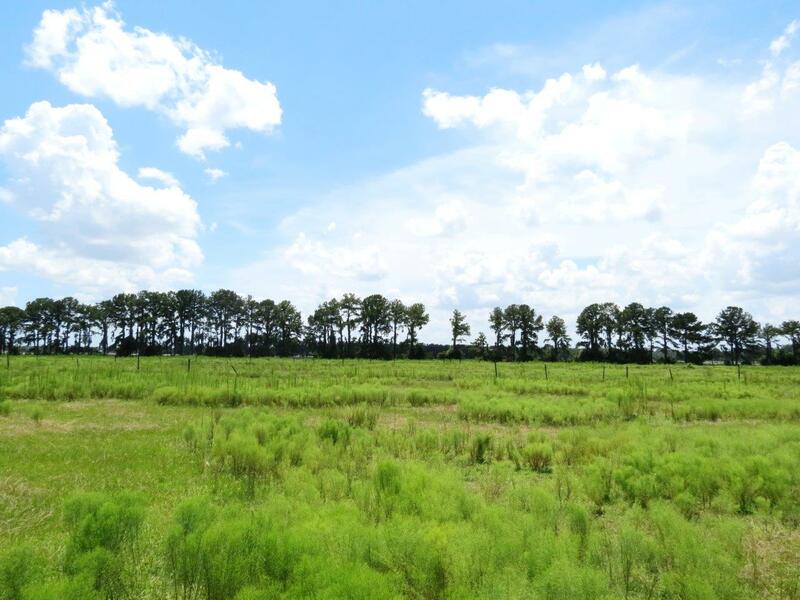 Roomy Country Homesite with All the Features You Desire! 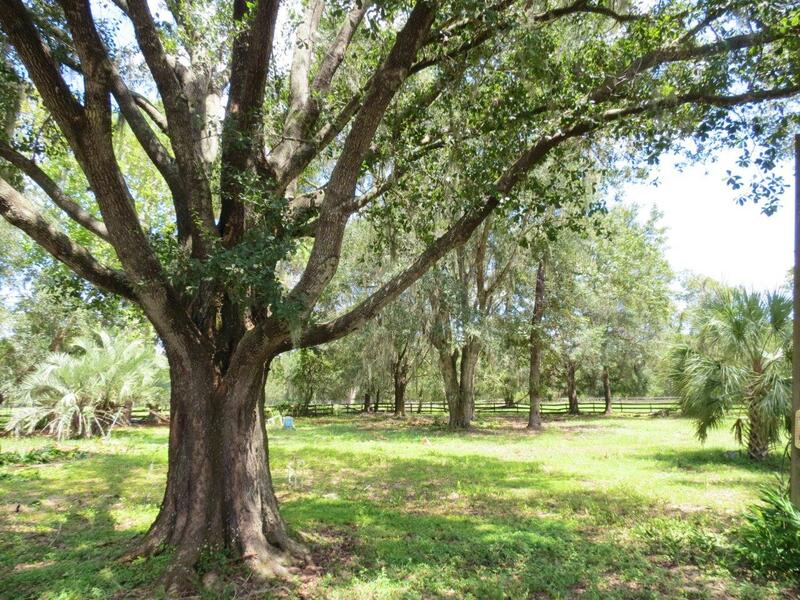 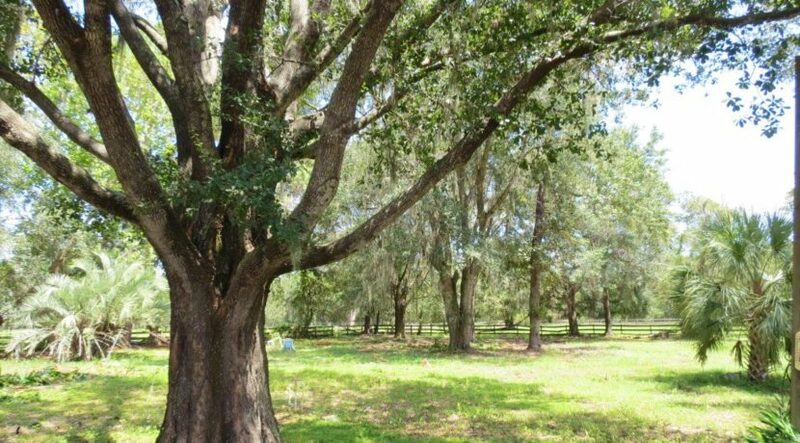 Quiet Neighborhood, Privacy, Shady Wooded Homesite, and Lush Pasture! 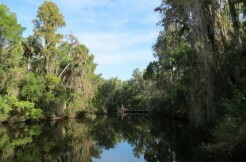 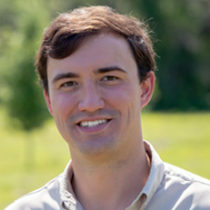 Close to Chito Branch Reserve, Fish Hawk, and Balm Boyette Scrub Preserve!